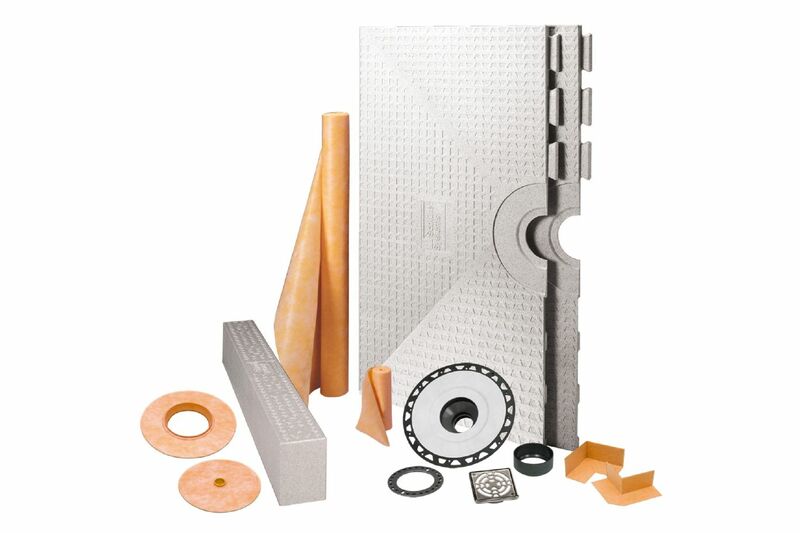 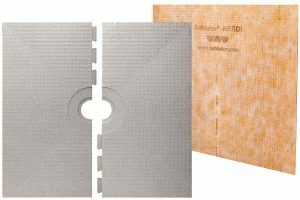 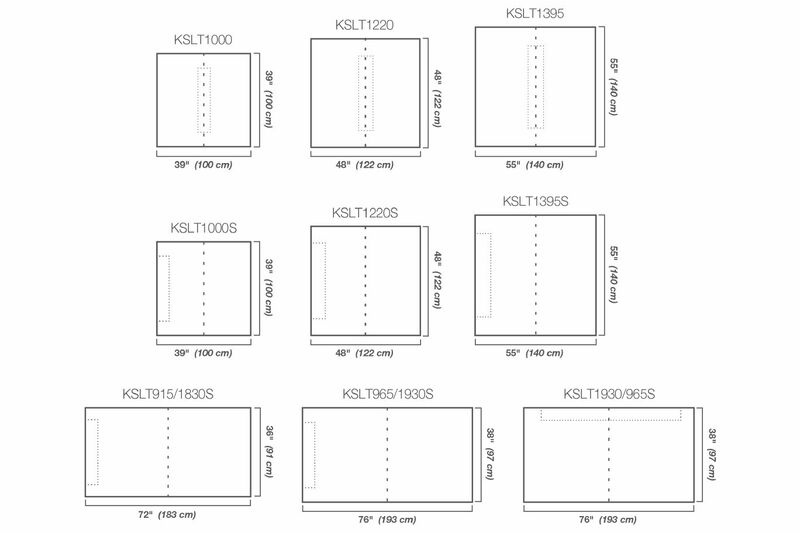 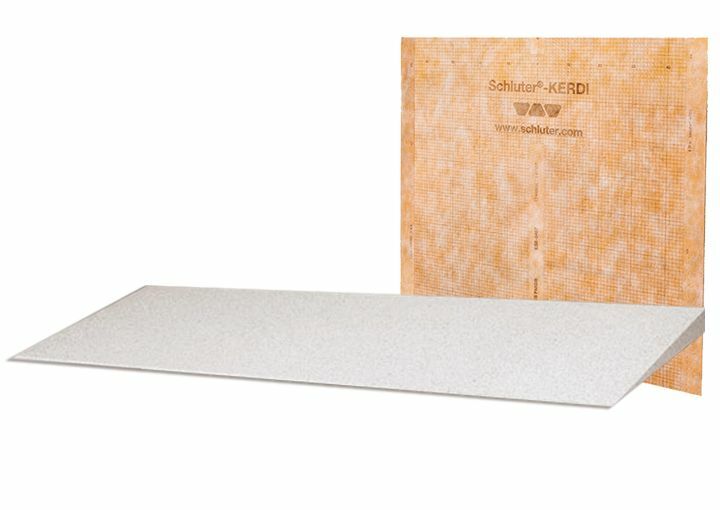 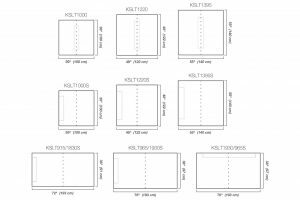 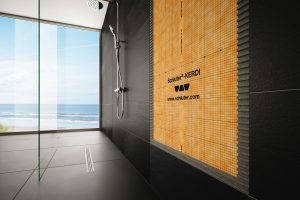 Schluter®-KERDI-SHOWER-ST is a prefabricated sloped shower tray that eliminates the need for a mortar bed. 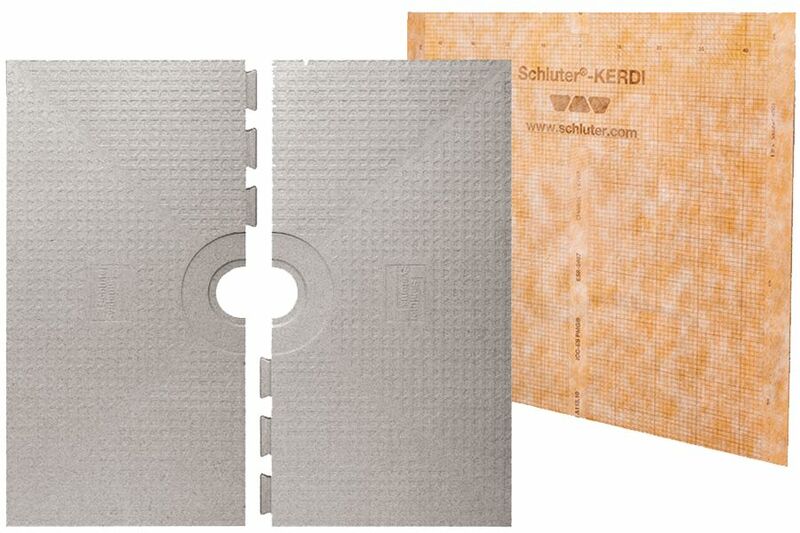 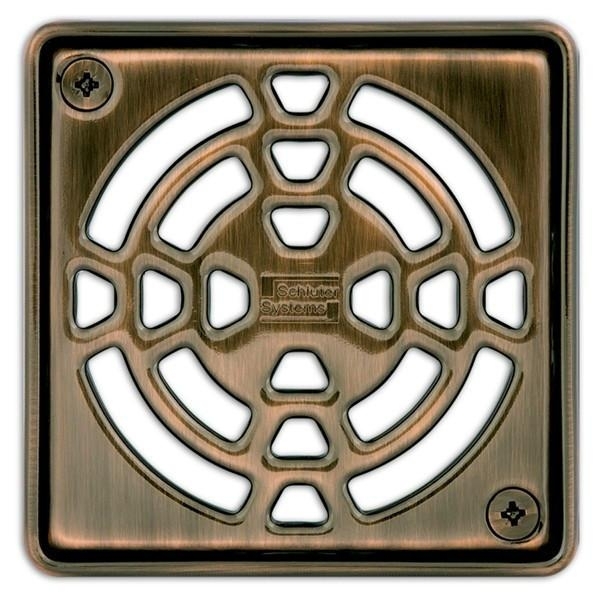 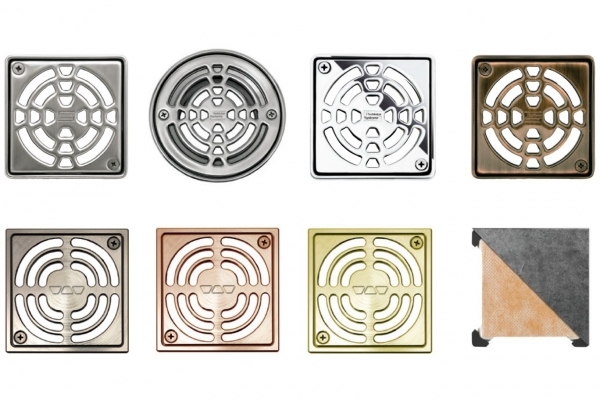 Schluter®-KERDI-SHOWER-SR is a lightweight, prefabricated shower ramp for creating accessible, barrier-free showers. 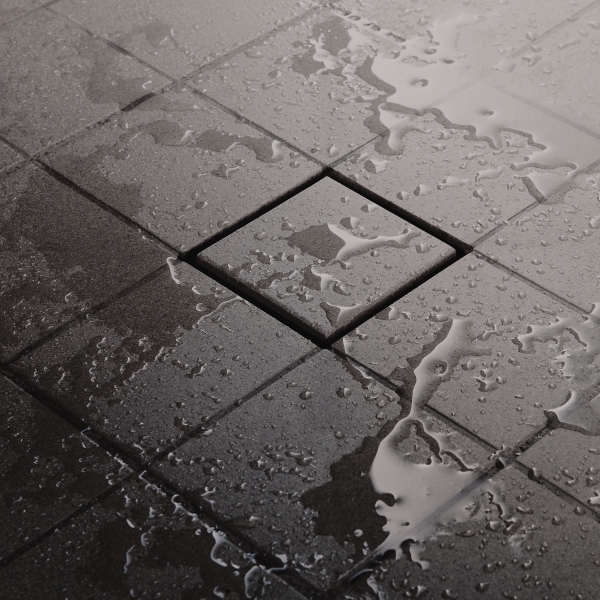 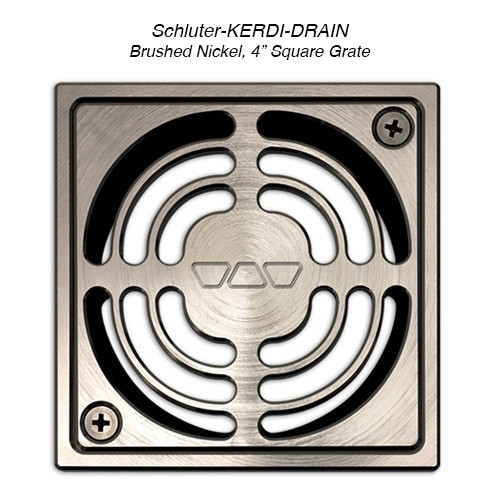 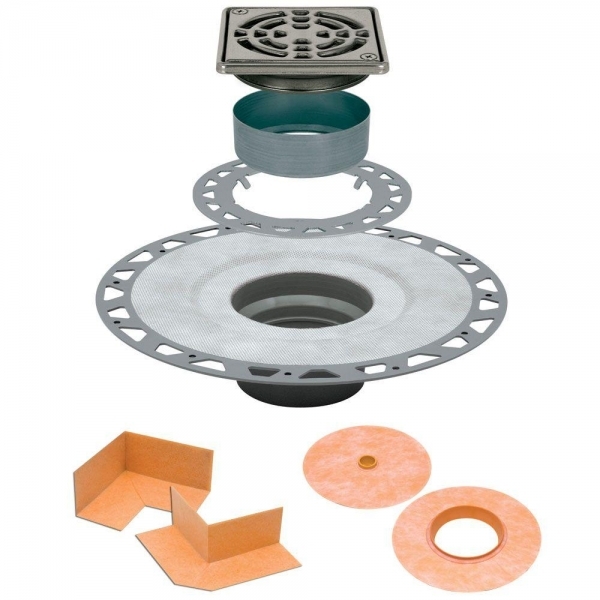 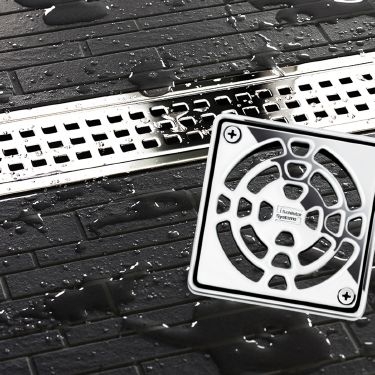 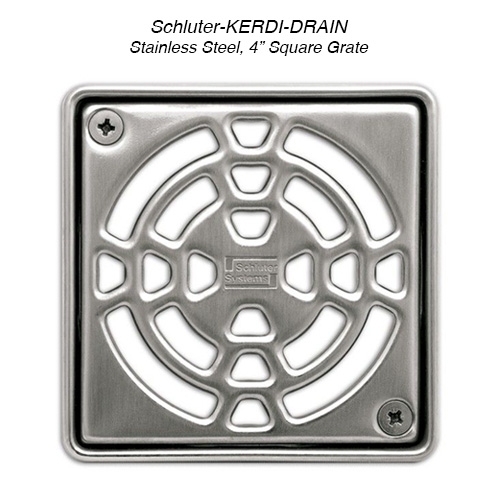 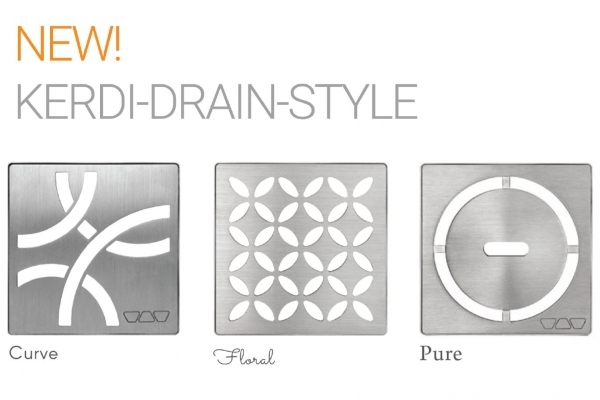 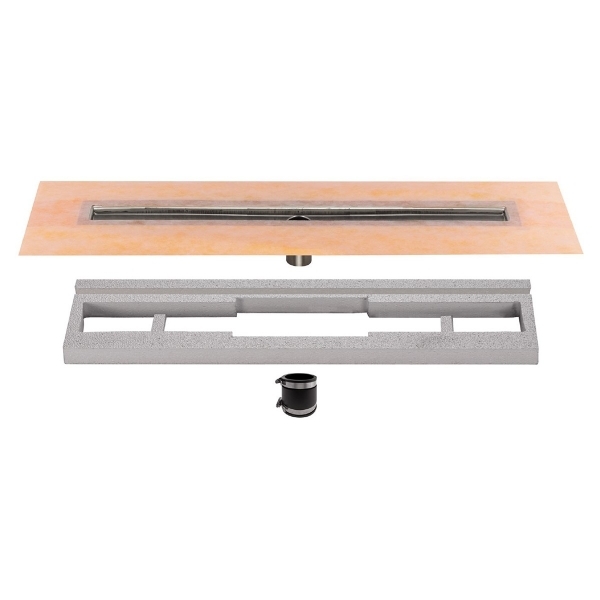 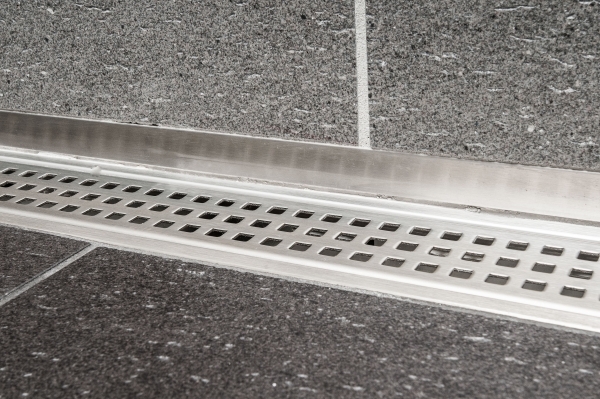 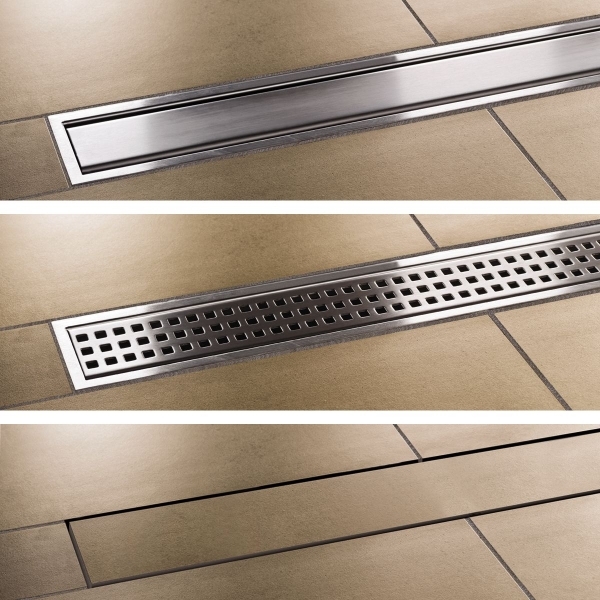 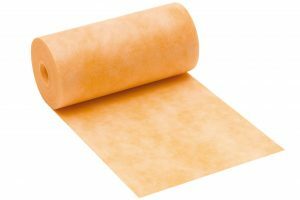 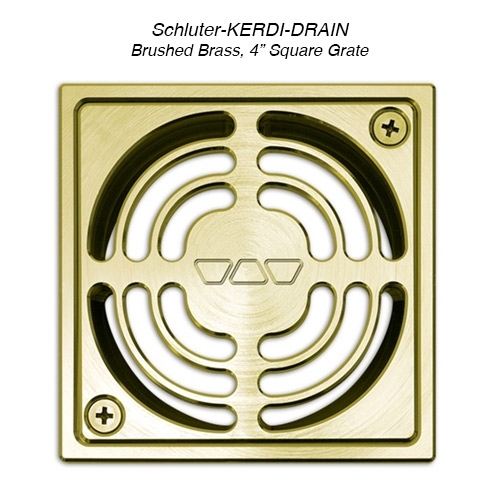 The Schluter®-KERDI-LINE is a low profile linear floor drain specifically designed for bonded waterproofing assemblies. 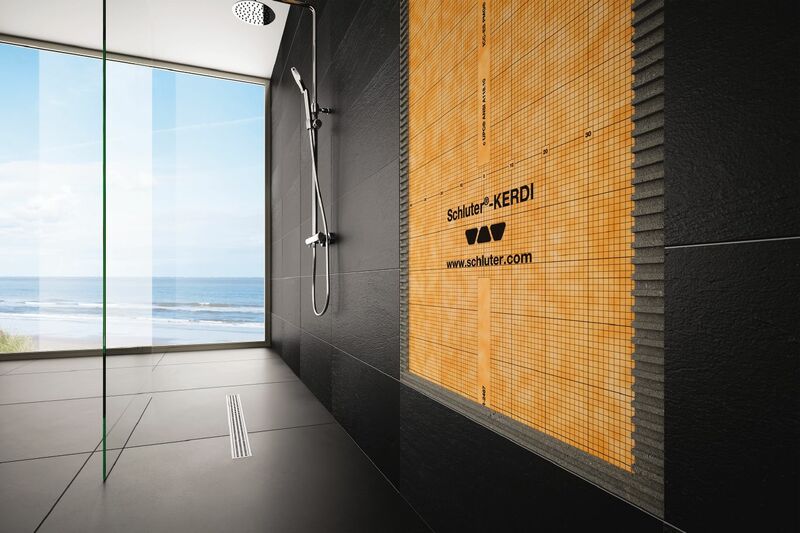 KERDI-LINE can be installed adjacent to walls or at intermediate locations in showers, wet rooms, and other applications that require waterproofing and drainage.